Jim is the owner and president of an IT services company based in Dallas, Texas. He’s been married for six years and has two girls, MacKenna and Malynn. They also have a third girl due in April. Congratulations on that. 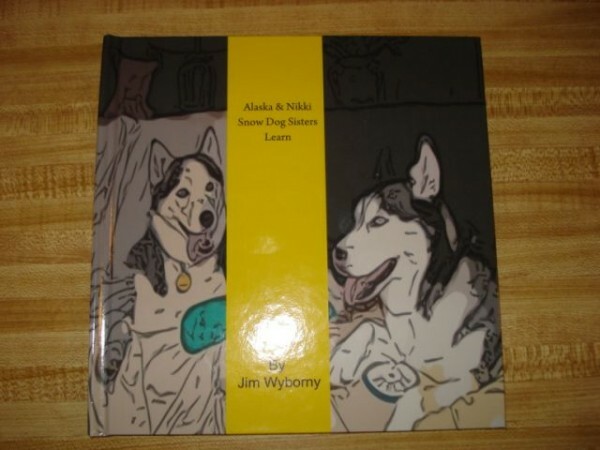 He wanted to create something nice for his girls as a legacy, so he wrote some stories about their two Siberian Huskies, Alaska and Nikita (Nikki for short). 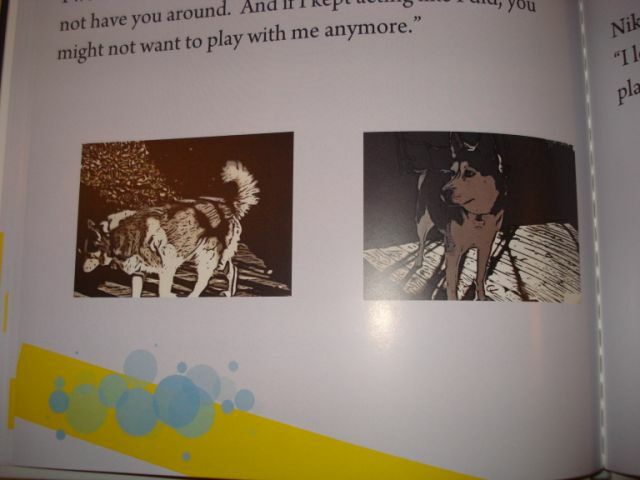 -Alaska and Nikki go on these adventures and with each story/adventure, they learn a lesson as well. Since I’m not an artist at all, I’ve taken pictures of the two dogs and turned them into cartoons for the stories. 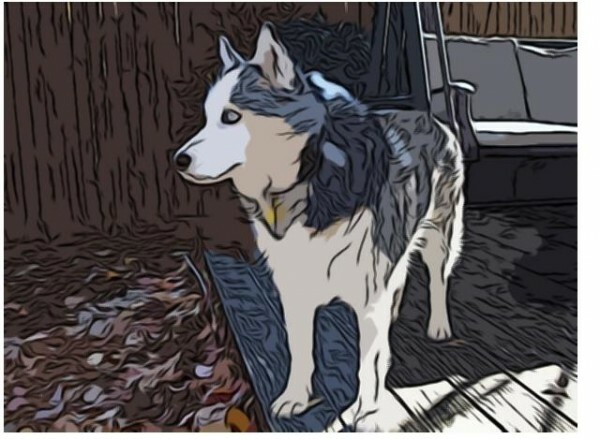 – BeFunky has made my stories better by allowing me to be an artist. My wife and daughters love what I’ve been able to do to our “real” dogs. 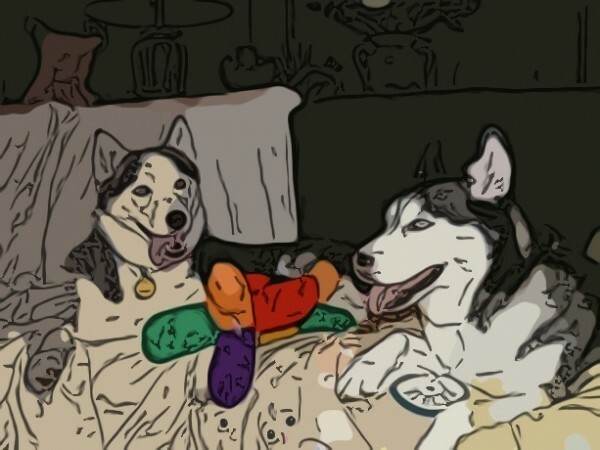 I’ve turned our dogs into cartoons, and they love it! – If I can do it, anyone can. BeFunky is some of the easiest online software I’ve ever seen and it does exactly what most people need/want it to do.